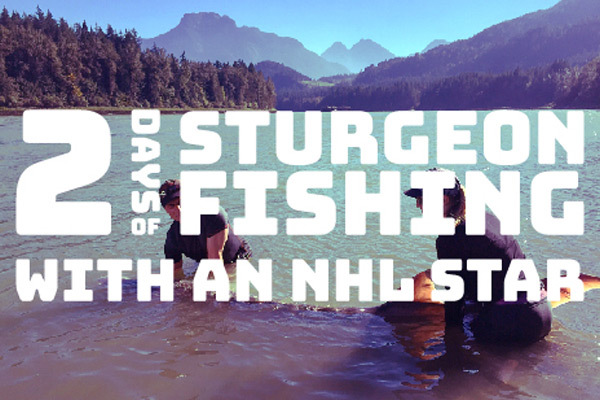 Ladd Foundation Sturgeon Fishing in action! Check out this short highlight real from past trips. 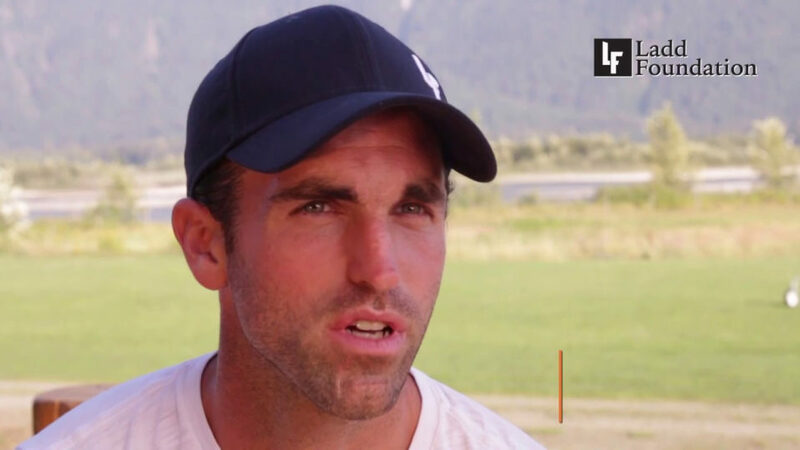 Be a part of The Ladd Foundation Experience! 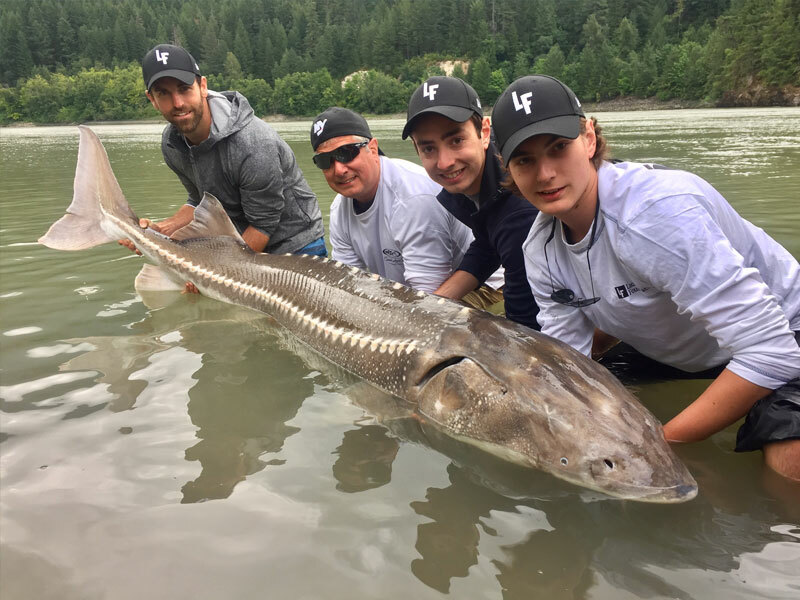 We added a gallery of some pictures from the 2018 Ladd Foundation Sturgeon Fishing trip. We added a gallery of some pictures from the 2017 Ladd Foundation Sturgeon Fishing trip. 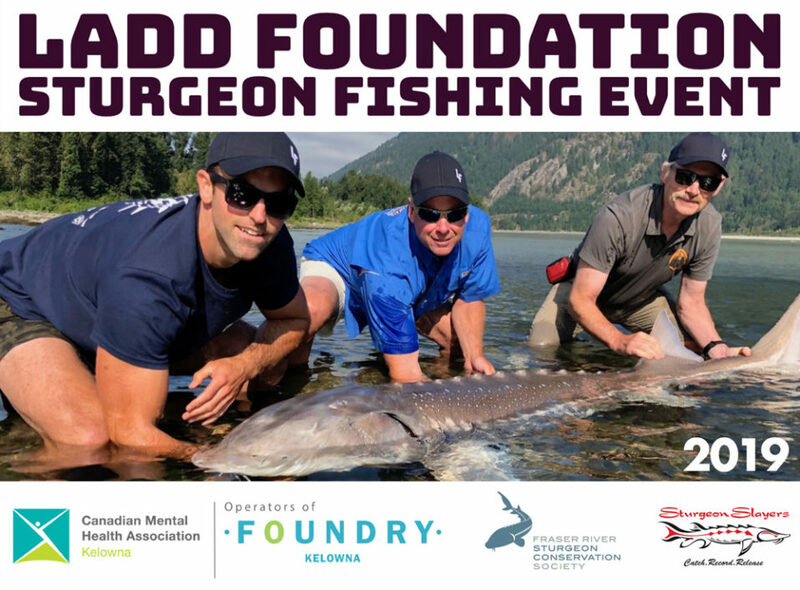 The Ladd Foundation is excited to announce its very first charity event, Sturgeon Fishing with an NHL Star. 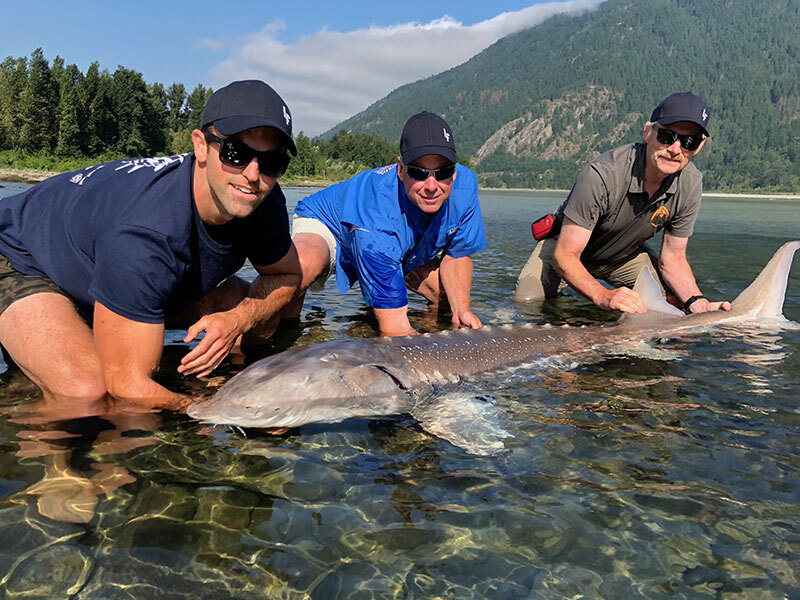 In July 2017, angler-donors will have the chance to travel to British Columbia’s wildest and most celebrated angling landscape to fish and hang out with some of our most celebrated NHL athletes. Proceeds from the event will go to the Rick Hansen Foundation and the Fraser River Sturgeon Conservation Society.